A professional landscape company in Union NJ offering landscape design, installation, drainage, lighting and maintenance services for both residential and commercial clients in the surrounding areas. 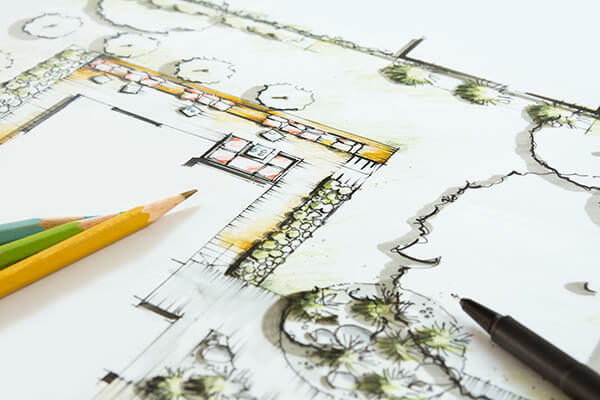 Professional custom landscape design plans for both commercial and residential properties. 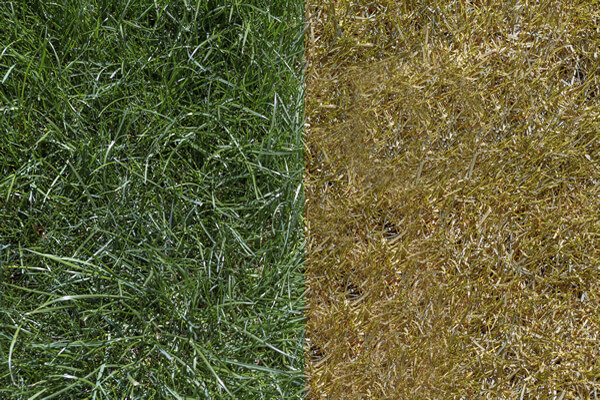 Options to help you keep your grounds looking exceptional throughout any season. Patios, driveways, walls, and walkways to define, enhance and complement your landscaping. 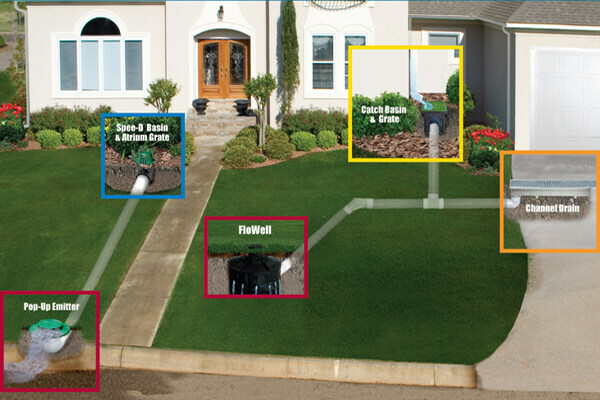 Drainage solutions to protect your property including surface and subsurface drainage. Solutions to restore your turfgrass to a healthy condition and looking good again. 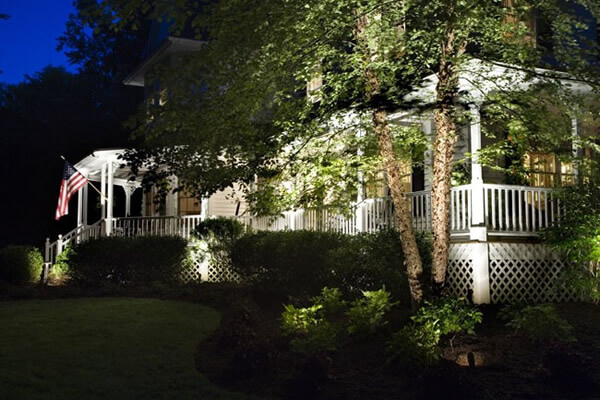 Showcase your landscaping at night to provide beauty and curb appeal – safety and security. 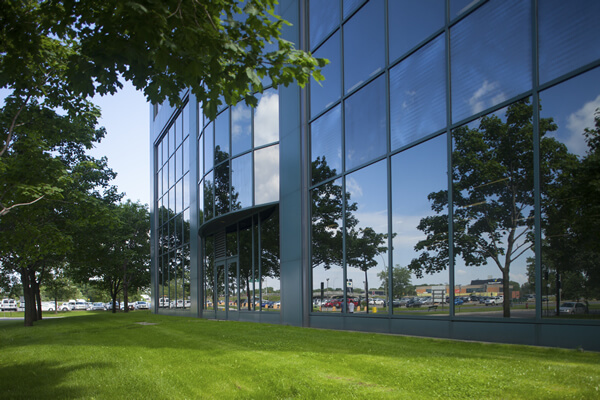 Create the best first impression and provide premium curb appeal for your business property. 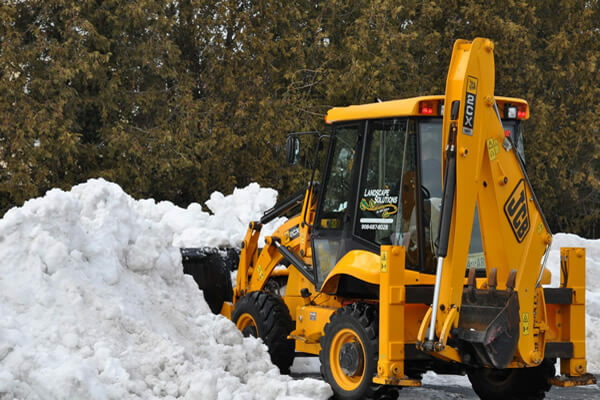 Keep your business open and safe during the winter months for customers and employees. We’re proud of our reputation for putting the customer first in every area of our landscaping operations. 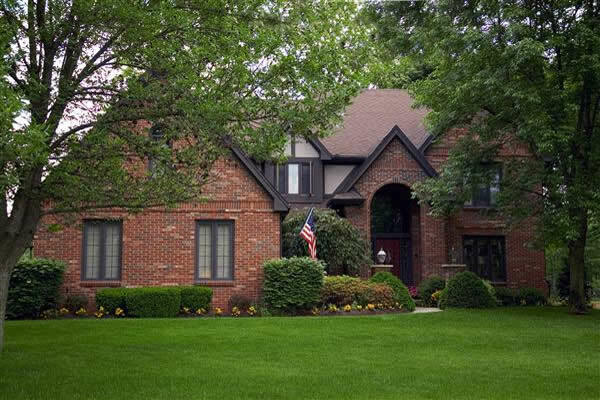 Every client’s property receives our personal attention and our goal is for them to experience pride in ownership and enjoy their new landscaping when our work is finished. We believe this attitude is one of the most important contributors to our success. 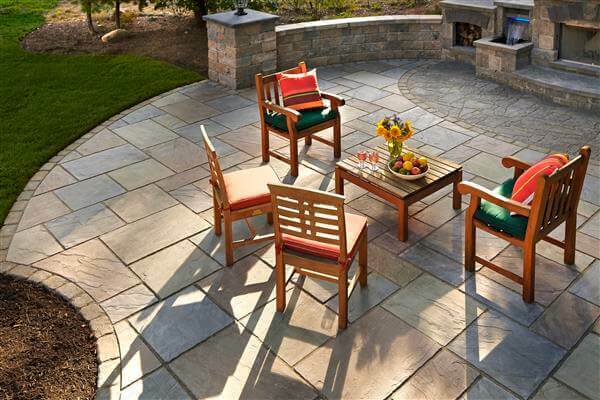 Plan ahead to create a custom outdoor living space in your own backyard.